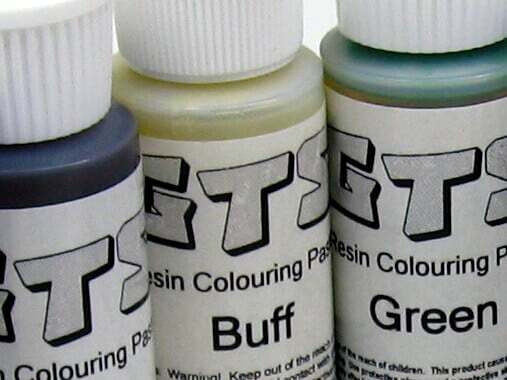 Used to tint any of our Stone-Stik adhesive products for the perfect colour match. 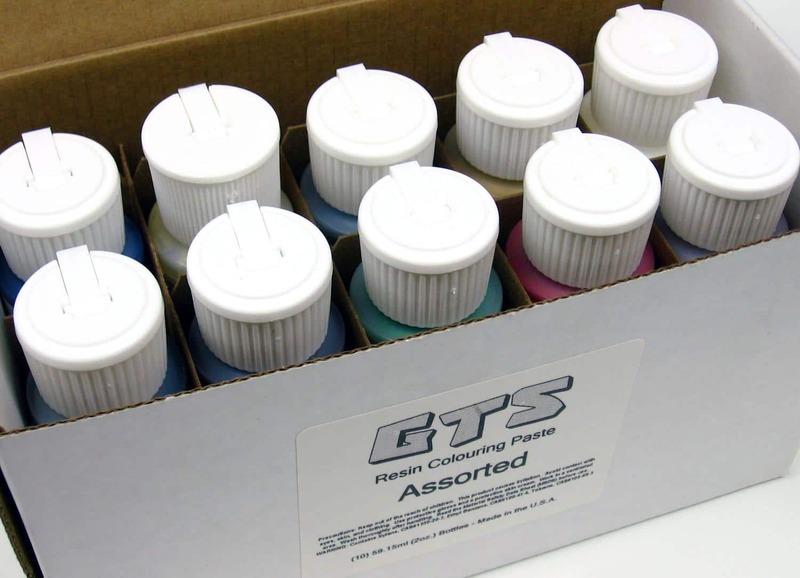 These colour pastes are easy to mix and have an excellent shelf life. 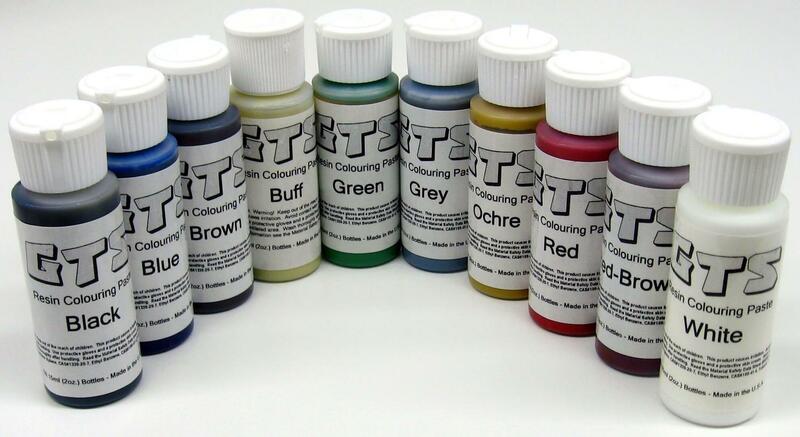 Available in Black, Blue, Brown, Buff, Green, Grey, Ochre, Red, Red/Brown and White, 59ml bottles supplied individually or as a complete set of 10 colours.